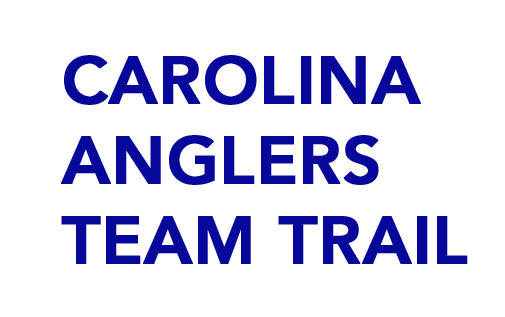 Carolina Anglers Team Trail's Lake Wateree Qualifier #2 takes place on February 23, 2019 at Clearwater Cove Marina. Check our Tournament page for more information. Classically Carolina® is the designated marketing operation responsible for promoting the City of Camden and Kershaw County, South Carolina as a tourist destination.